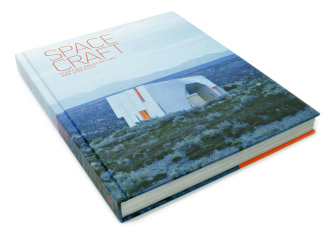 Spacecraft presents projects that meet the changing spatial needs of our modern lifestyles and that are simultaneously expanding our current understanding of architecture. 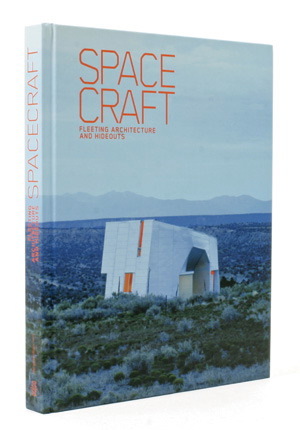 On the one hand, the book features flexible, fleeting structures that only exist for a limited time. On the other hand, Spacecraft focuses on spaces that are used temporarily. Whether vacation homes, urban hideouts, art projects, pavilions or studios, all of the included work is distinguished by a playful, unconventional use of space. September 10, 10 | Filed under Publications & Lectures.